For the month of October I have "Winter's Approach". 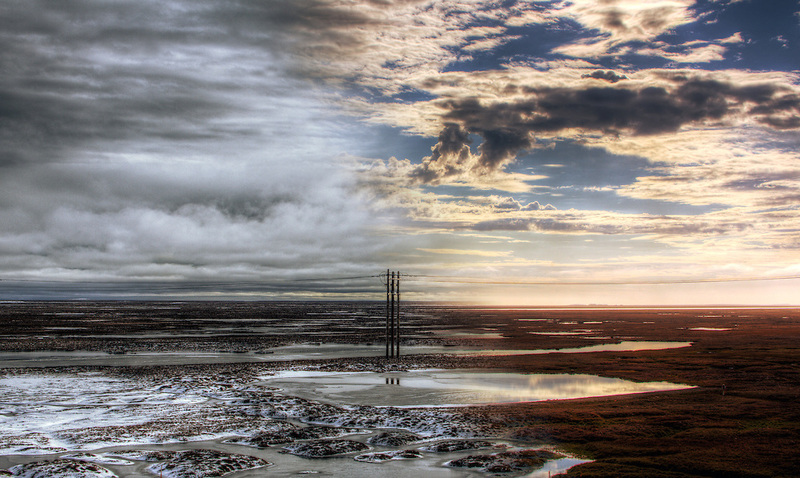 This is a composite image of the change seen on the Alaska tundra after one month. The images were taken at the same location one month apart. I added the blending effect in post processing.